 I have listed a new property at 15511 109 AVE in Surrey. 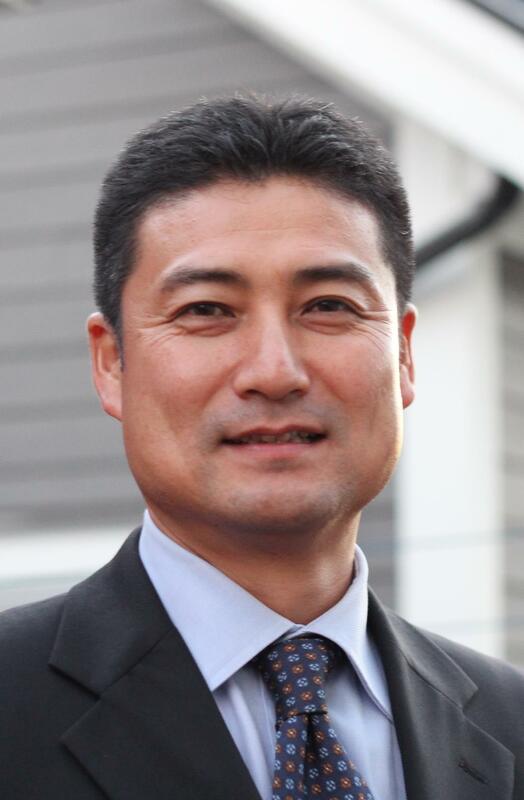 I have sold a property at 1505 5833 WILSON AVE in Burnaby. "PARAMOUNT 1" quality construction built by Bosa. Breathtaking unobstructed VIEW to Northshore mountain to Downtown Vancouver. Enjoy evening sunset from deck tile floored large balcony. NW facing, away from traffic noise on quiet side of the building. Newly renovated suite with laminate flooring, new contemporary design F/P insert and wall mounted TV w/wall in cable. Kitchen with S/S appliances and has extra space for cabinets. Very well maintained complex with new Plumbing. The unit comes with 1 parking and 1 storage. Lots of Visitor parking. Peace of mind, owner occupied complex (No Rental). Pet allowed with restriction. Chaffey Burke Elementary & Moscrop Secondary catchment. Open House March 10th (SUN), 2-4pm. I have listed a new property at 11855 78 AVE in Delta. Perfect fixer upper with unfinished basement. 3br + 1bath on main floor and unfinished basement can easily be finished with Recreation room + 1 or 2 bedroom with separate entrance. New high efficiency furnace last year. 6,533s/s south facing corner lot with fenced back yard. Land value only sale, the house needs complete renovation. Please visit our Open House at 902 1050 BURRARD ST in Vancouver. 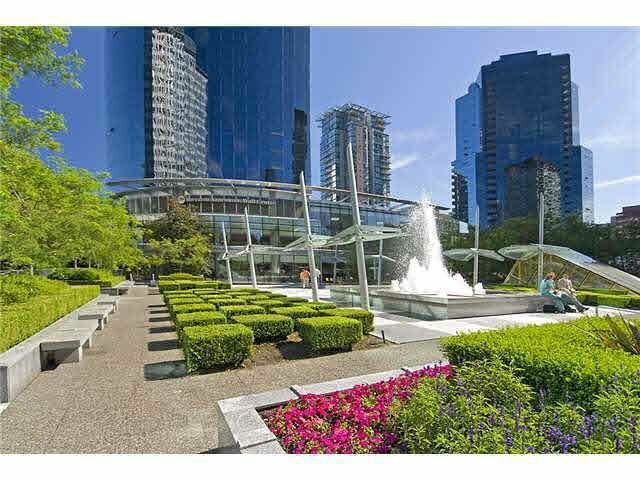 Huge Price Reduction Under $600k!Large 1BR+ Den at Wall Centre Residential Tower. Best downtown central location, only steps to all urban entertainments! Meticulously well maintained court yard with hotel services and fabulous amenities include I/D pool, Jacuzzi, fitness gym and stem/dry sauna (with small fees). The unit boats air-condition with floor to ceiling windows, laminate flooring and updated kitchen with S/S appliances. Bright, good size Den is ideal for your home office or study. Comes with 1 parking and 1 storage. Perfect space for professionals or investors. Very easy to show. Try your offer! 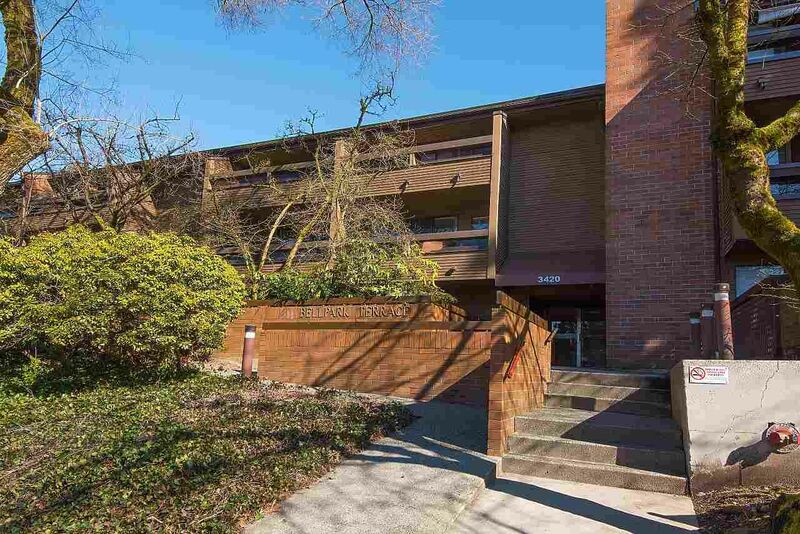 I have sold a property at 211 1677 LLOYD AVE in North Vancouver. I have sold a property at 301 3420 BELL AVE in Burnaby. Clean and bright Top floor 1BR with vaulted high ceiling with Skylights. Private setting! No building in front. Large open balcony looking down trees and Bell Park. Nicely updated with newer carpet and paint. Another Skylight in Kitchen and bonus In-Suite Laundry. Very well maintained strata with newer plumbing, roof and balcony. Pet & Rental allowed. 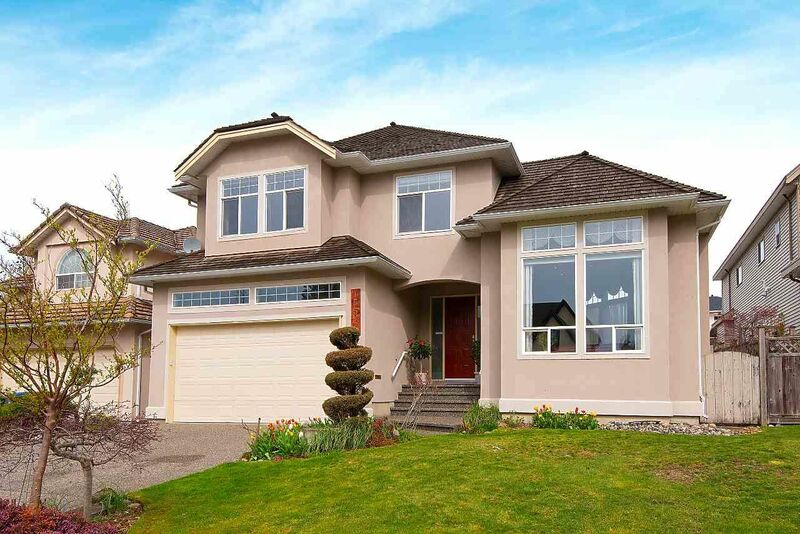 Short distance to School, Shopping, Community Centre and Skytrain. Why Rent? You can own this beautiful condo with same rent with only 15% down. Perfect and affordable suite for first timers! Public Open House Mar 16th (Sat) & 17th (Sun), 2-4pm. I have listed a new property at 111 10011 RIVER DR in Richmond. 2 BR, only 2 years new condo under $500k! Parc Riviera is the water front community along Fraser River. Well laid out unit boasts 9ft ceiling, Geothermal A/C, hardwood flooring, open gourmet kitchen with s/s appliances and gas stove and entertainment size private patio! Fabulous club house comes with I/D lap pool, hot tub, fitness gym, party lounge and BBQ deck. 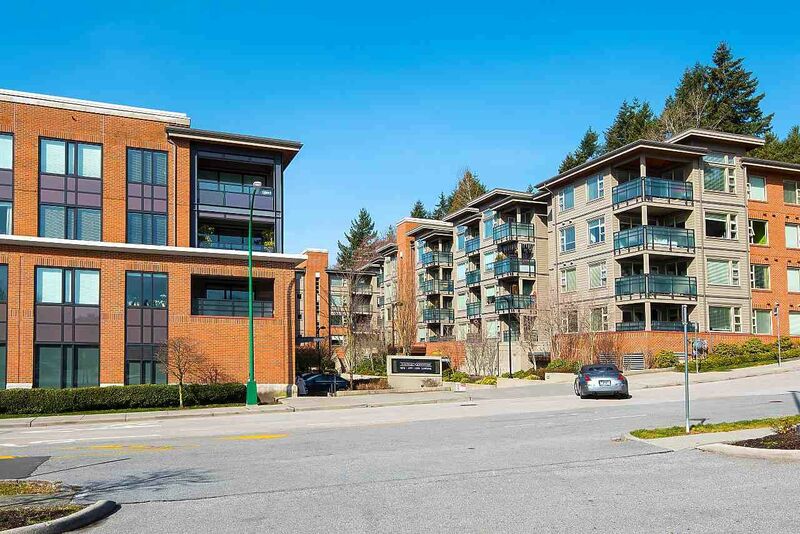 Easy access to Hwy 99 and bridges, and walking distance to Bridgeport Skytrain. Perfect starter home for young generation. Public Open House March 30th & 31st, 2-4pm. Please visit our Open House at 111 10011 RIVER DR in Richmond. 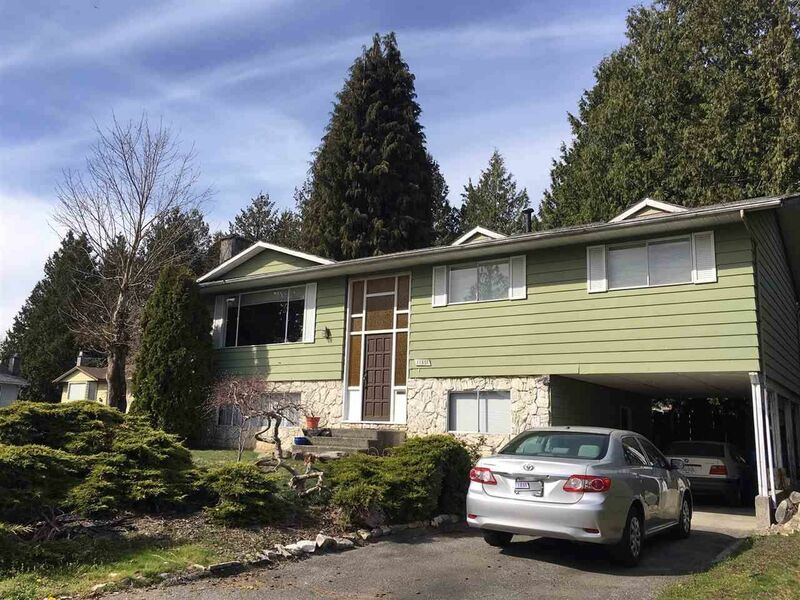 I have listed a new property at 211 1677 LLOYD AVE in North Vancouver. I have listed a new property at 301 3420 BELL AVE in Burnaby. Please visit our Open House at 301 3420 BELL AVE in Burnaby. Please visit our Open House at 1505 5833 WILSON AVE in Burnaby. I have listed a new property at 1109 COPPER DR in Britannia Beach. "PARAMOUNT 1" quality construction built by Bosa. 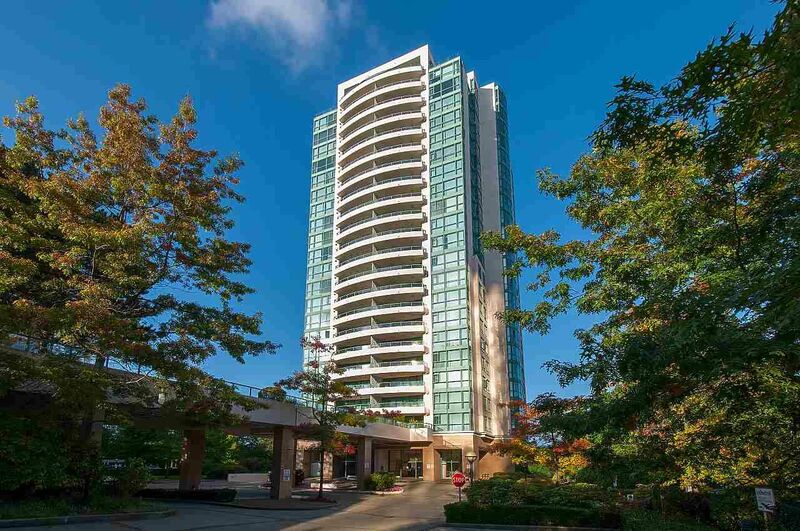 Breathtaking unobstructed VIEW to Northshore mountain to Downtown Vancouver. Enjoy evening sunset from deck tile floored large balcony. NW facing, away from traffic noise on quiet side of the building. Newly renovated suite with laminate flooring, new contemporary design F/P insert and wall mounted TV w/wall in cable. Kitchen with S/S appliances and has extra space for cabinets. Very well maintained complex with new Plumbing. The unit comes with 1 parking and 1 storage. Lots of Visitor parking. Peace of mind, owner occupied complex (No Rental). Pet allowed with restriction. Chaffey Burke Elementary & Moscrop Secondary catchment. Open House Feb 16th (SAT), 2-4pm.